The Vanderbilt Music Cognition Lab is recruiting a genetics-focused postdoctoral fellow. The postdoc will develop and carry out grant-funded studies focused on the genetic basis of human rhythm traits and exploring potentially shared architecture with other communication traits (like language), health traits, and related neural endophenotypes. The Lab is a highly interdisciplinary environment that engages trainees from a wide range of Vanderbilt degree programs and maintains collaborations with a network of researchers across Vanderbilt units and with other national and international sites. Training opportunities will be individualized to the fellow’s career goals, drawing from an array of methodologies from human genetics/genomics, music cognition, child language development, communication disorders, and EEG. This position will be co-supervised by Vanderbilt Genetics Institute collaborators (more info here: https://www.vumc.org/music-cognition-lab/new-genetics-projects). The candidate must have strong programming/computational skills, experience working with GWAS data, and an interest in working in a fast-paced biomedical research environment. Compensation will be in accordance NIH scale; initial appointments will be made for one year, with potential to renew for up to 3 years. Nashville (Music City, USA) is a vibrant cultural and intellectual hub. We are a diverse lab and especially welcome applications from all individuals, including those from underrepresented groups in science; VUMC is an Equal Opportunity and Affirmative Action Employer. Our collaborative relationships on campus also include partnerships with the Vanderbilt Genetics Institute, Vanderbilt Brain Institute, Vanderbilt Kennedy Center, and The Curb Center for Art, Enterprise and Public Policy. 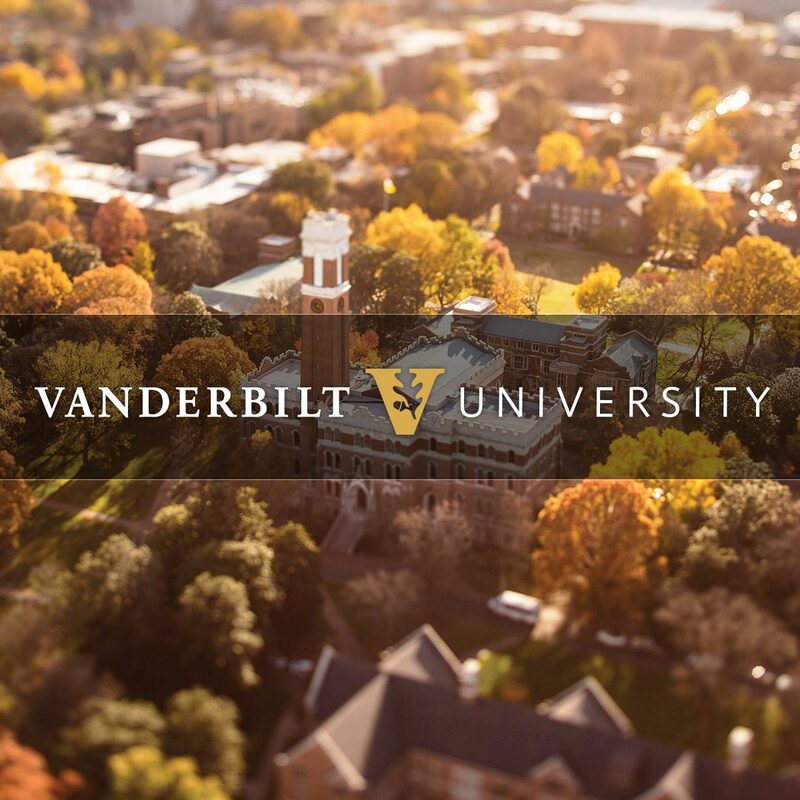 Vanderbilt offers exemplary career development for young scientists through the BRET office and other institutional resources, as well as within the lab. Candidates should send a CV, cover letter, publication reprints, and contact information for three references to Dr. Reyna Gordon reyna.gordon@vanderbilt.edu. Applications will be considered on a rolling basis. This entry was posted in Jobs by Kristine Marceau. Bookmark the permalink.